Ahlstrom Wright Oliver & Cooper LLP (AWOC) is a law firm with its head office in Sherwood Park, Alberta, and a branch office in Yellowknife, Northwest Territories. Founded in 1977. 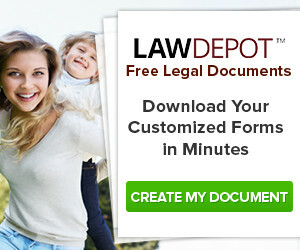 Practice Areas include: Residential Schools Class Action, Residential School Claims, Administrative and Tribunal Law, Civil Litigation, Corporate/Commercial, Criminal Law, Dependant Adult matters, First Nations Business Law, Land Use and other Permit Application, Medical Malpractice & Personal Injury, Municipal Law, Real Estate, Technology Law, Wills & Estate Planning, Wrongful Dismissal / Employment Law. Birdsell Grant LLP is a full-service law firm in Alberta. With offices in Stony Plain and Edmonton. Serving the community for over three decades. 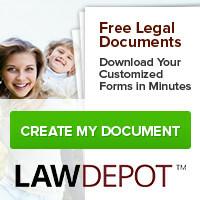 Practice Areas: Real Estate Law, Corporate/Commercial Law, Litigation, Family Law, Will/Estates and Trusts, Administrative Law, Personal Injury Law, Agricultural Law, Employment Law, Municipal Law, Alternative Dispute Resolution. Bishop & McKenzie LLP is a diversified law firm founded in 1903, offering a wide range of legal services. With offices in Edmonton and Calgary, Bishop & McKenzie LLP works with a vast variety of businesses and individuals throughout Alberta, and across Canada. Bodnaruk Law is a law firm located in NW Calgary, Alberta. 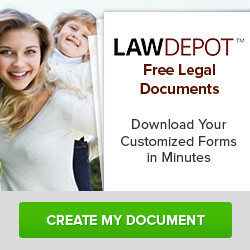 Practice Areas: Divorce & Family Law, and Personal Injury Law. Bosecke & Associates LLP is a law firm in Edmonton, Alberta. Practice Areas: Real Estate Services, Business Services, Wills & Estate Services, Litigation. Boyle & Au Law, Barristers and Solicitors, is a law firm in Calgary, Alberta. Practice Areas: Personal Injury, Serious Injury, Minor Injuries, Section B (No Fault) Benefits, Slip-and-Fall Accidents, Wills and Estates, Constitutional Rights and Administrative Law, Wrongful Dismissal, Insurance Dispute. Brij Mohan & Associates, Barristers and Solicitors, is a law firm with its head office in Surrey, British Columbia, with branches offices in Abbotsford, British Columbia and in Edmonton, Alberta. Practice Areas: Personal Injury and Criminal Defence. Carbert Waite LLP is a boutique litigation law firm with additional expertise in estate planning and business law matters. Located in downtown Calgary, Alberta. Practice Areas: Employment, Health, Litigation, Condominium, Tax, Wills & estates, Corporate commercial, Insurance, Estate litigation, Personal injury, Construction litigation. Chadi & Company is a law firm in Alberta. With offices in Edmonton and Calgary. Core areas of practice: criminal defence and personal injury. 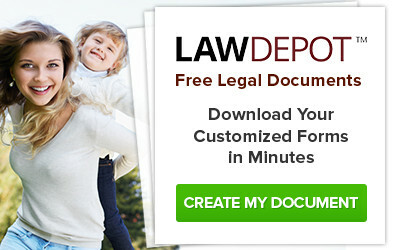 Additional areas of practice: family law, residential real estate, commercial real estate. Courtney Aarbo Fuldauer LLP is a full-service law firm located in the Kensington area of Calgary, Alberta, established in 1994. Practice Areas: Business Law, Civil Litigation, Criminal Law, Employment Law, Family Law, Human Rights, Personal Injury, Real Estate / Relocation, Wills / Estates. Can provide various services in English, Filipino/Tagalog, Vietnamese, Polish, Punjabi, Hindi, and conversant French. Cunningham Law is a personal injury law firm in Calgary, Alberta. 23+ years of experience. Practice Areas: Personal Injury Claims, Disability Claims, Employment / Wrongful Dismissal. Deborah L. Barron, Barrister & Solicitor, is a lawyer in Calgary, Alberta. More than 30 years experience. Practice Areas: Personal Injury Law, Family Law, Wills & Estates. 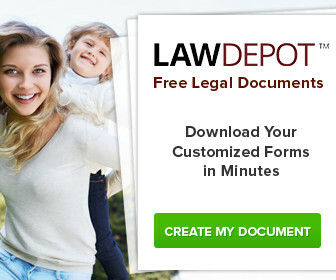 DMS Law is a personal injury law firm in Alberta. With offices in Calgary and Edmonton. Practice Areas: Motor Vehicle Accidents, Slip & Fall Accidents, Pedestrian Accidents, Public Transit Accidents, Catastrophic Injuries, Traumatic Brain And Spinal Cord Injuries, Orthopedic Injuries. Duncan Craig LLP is a law firm in Edmonton, Alberta.